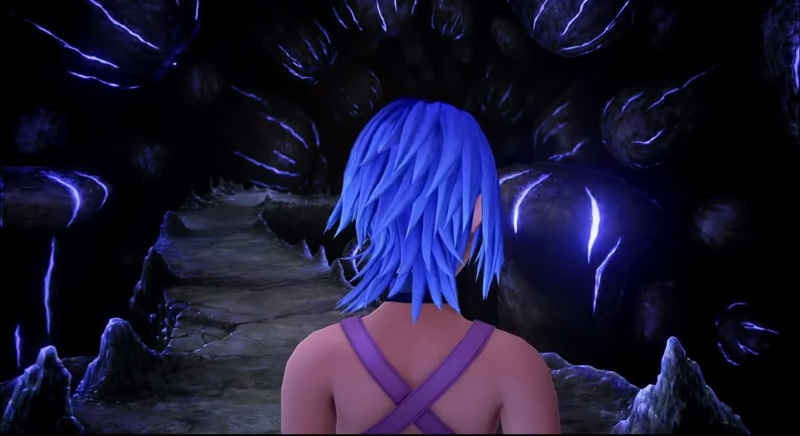 ﻿ Kingdom Hearts Recharged » Kingdom Hearts HD 2.8 Final Chapter Prologue Announced! 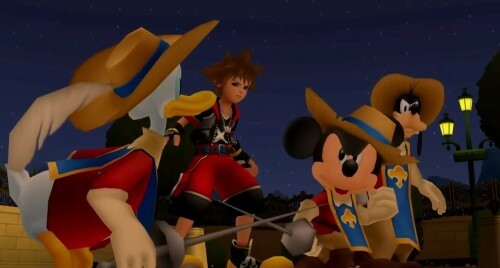 As the years and the countdown to Kingdom Hearts III gets unknowingly closer to the public, Square-Enix has recently announced at the 2015 SCEJA Press Conference that a brand new Kingdom Hearts HD Collection is in the works – “Kingdom Hearts HD 2.8 Final Chapter Prologue”. Click to see the trailer! KINGDOM HEARTS DREAM DROP DISTANCE HD, a full-on playable version of the 2012 3DS title in refined HD, exclusive to the PlayStation 4. 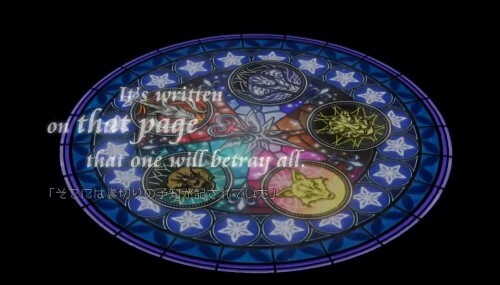 KINGDOM HEARTS X[chi] BACK STORY, an immersive HD cinematic story that takes viewers through the mysteries of the Foreteller’s Script, the 5 Foretellers, and the events leading up to the very first Keyblade War. KINGDOM HEARTS 0.2 BIRTH BY SLEEP -A FRAGMENTARY PASSAGE-, the next highly anticipated chapter (formerly known as Birth by Sleep Volume Two) that allows players to take control of Keyblade Master Aqua in her endeavors through the Realm of Darkness. This “Short Episode” will be playable and takes place during the events leading up to and after Kingdom Hearts I. The brief gameplay features Aqua rendered as a PS4 Kingdom Shader character model. Great things are ahead for Square-Enix and the entire Kingdom Hearts family. Get ready everyone! Kingdom Hearts HD 2.8 will release in 2016, only for PlayStation 4 (PS4) systems.